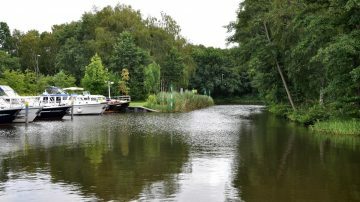 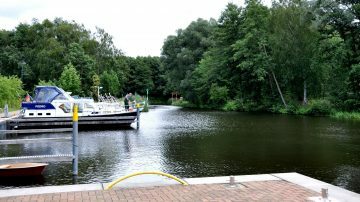 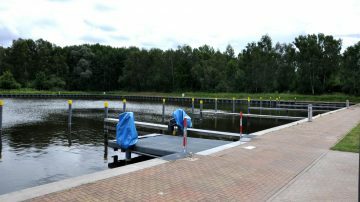 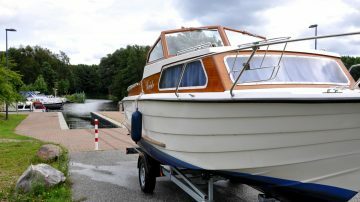 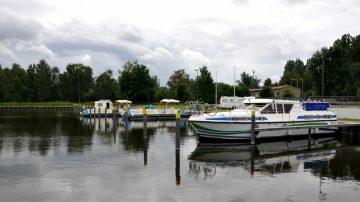 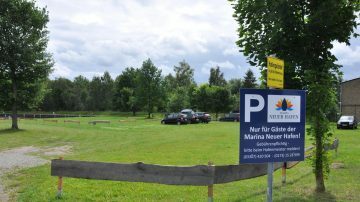 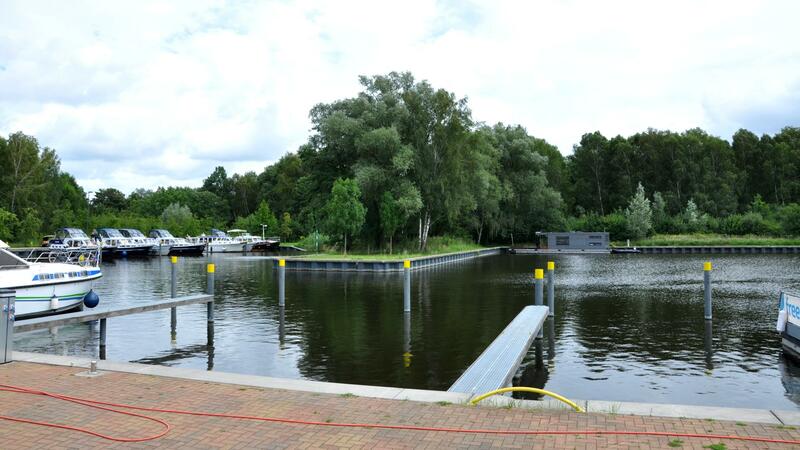 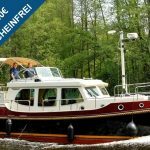 In addition to our idyllic harbour “Alter Hafen” at the upper Havel waterway between the Mecklenburg Lake District and Berlin and Potsdam, we now also offer to guest berthers and permanent berthers a place in our newly opened “New harbour” in Mildenberg. We currently offer 35 berths and permanent berths with power supply, water supply and a boat diesel station. 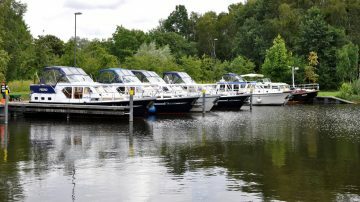 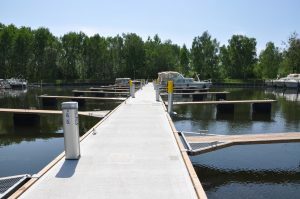 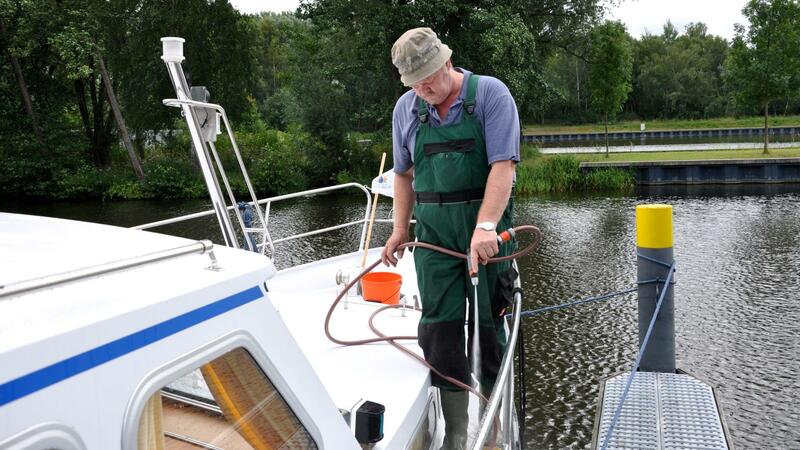 Sanitary facilities, car park and boat services are available. NEW : From June 2018 we will have additionally 50 permanent berth, as we expand our harbour with modern landing stages, inluding full logistics. Ask for your indivuidual offer – we will take care of your Yacht / Boat !